We don't often cover Kickstarter campaigns – after all, the platform is flooded with entries that may not be worth mentioning, or are dead on arrival. Sometimes, though, a gadget comes through that exceeds expectations, and the myIDkey is one of those. 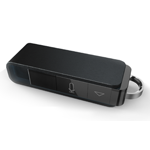 myIDkey is a voice-activated secure USB drive that manages your passwords. Across all devices. Oh, and it has a fingerprint scanner. The project has absolutely demolished its $150,000 funding goal, reaching (at the time of writing) $164,126 with twenty seven days left to go. It seems like the Android world is getting a ton of extra tablet love in the past few months. 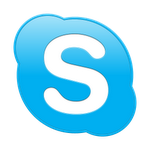 Today, Skype joined the party by finally introducing an optimized UI for those of you with a little more screen to love. While the new look is nice, it bizarrely forces your slate into landscape mode. Even on the Nexus 7, you have no choice but to use the wider layout. This probably isn't a bad thing, since it looks great in this mode, and might seem cramped otherwise. 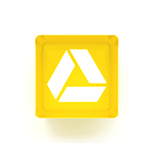 This morning, Google Drive finally launched, and for about 30 minutes the pricing structure inconsistencies had me scratching my head. The blog post mentioned a new pricing scheme, with "25GB for $2.49/month, 100GB for $4.99/month or even 1TB for $49.99/month" and yet the storage upgrade page continued to list old prices - +20GB for $5 a year, and so on, which was much cheaper than the new offerings. Now I was completely confused. Google's data collection policies have been the subject of intense debate lately. From consolidating its privacy policies into one big document, to using personal Google+ info to power search results, Google and data have been making plenty of headlines. If it makes you feel any better, though, Google's totally willing to share that data with you! 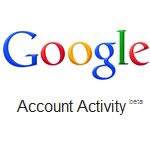 Enter Google's new Account Activity Feature.The service is opt-in and gives users a monthly report of their account usage. [Weekend Poll, Part 2] Did You Add A Payment Method To Your Market Account During The "10 Billion Promo?" This is the latest in our Weekend Poll series. For last week's, see Would You Switch Carriers For A Phone? Have You Before? This is part 2 of this weekend's poll; for part 1, please see How Many Apps Did You Purchase During The Market "10 Billion Promo?" As promised, we have a second question regarding the recently over 10-day $0.10 "10 Billion Promo" sale, inspired by numerous comments on the sale posts and via Google+/Twitter/Facebook. 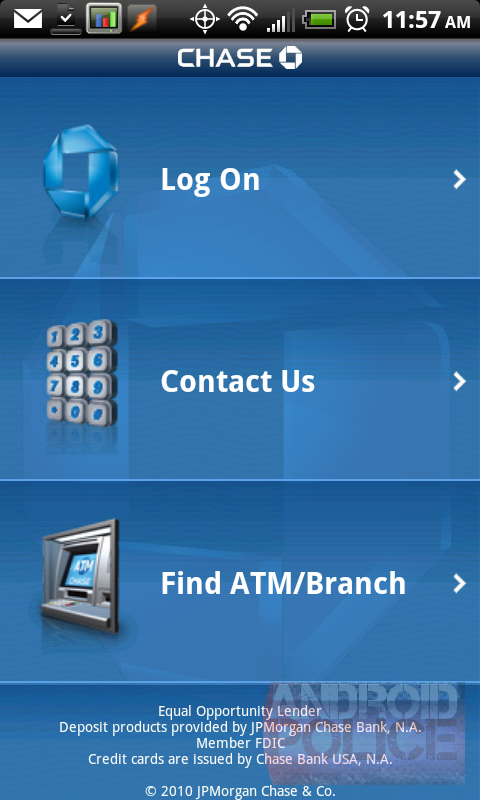 Chase, a subsidiary of JPMorgan Chase, today released its official and long-awaited mobile banking app for Android. Since I am a Chase customer with 3 credit cards and a checking account (migrated from WaMu), I decided to take it out for a quick spin. 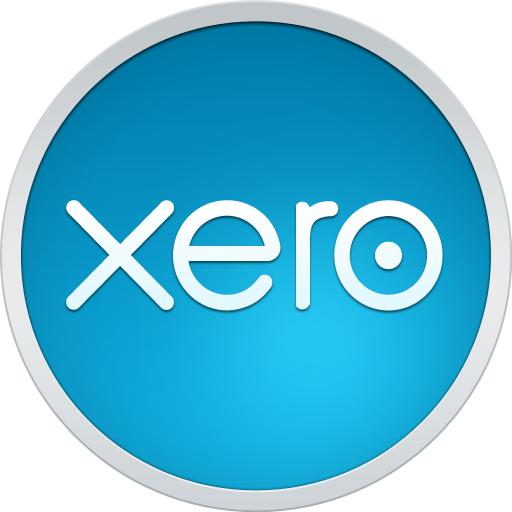 The app is very secure - it requires your password every time you sign on and does not store it anywhere. 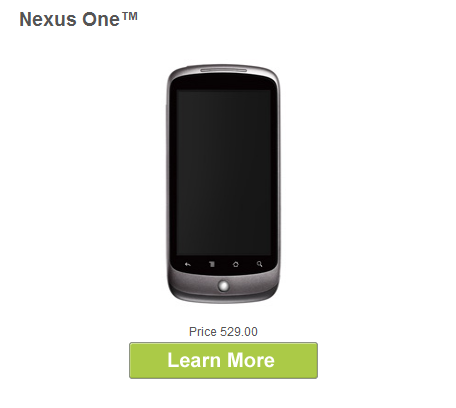 The Nexus One died for the general public, sadly, but continued to live on with the help of Google's own ADP (Android Developer Phone) program. 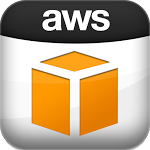 For an unsubsidized but reasonable price of $529, registered Android Market publishers (anyone can be for $25) could purchase this masterpiece, even though it was canned by Google and sold out pretty much everywhere else... until it sold out even as the ADP 3 weeks ago.